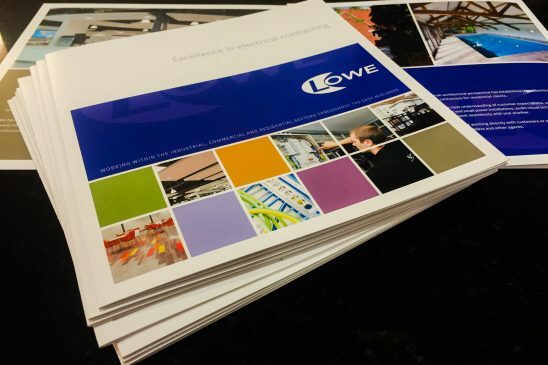 Our Lowe Electrical Company brochures have arrived and are ready to send out to establishments across the Midlands. Covering the Industrial, Commercial and Residential sectors we talk about the wide variety of services we offer and projects we have been involved in as one of the Midlands leading electrical contractors. With over 25 years of experience and our extensive industry knowledge we are looking forward to forging more long term working relationships with businesses across Leicestershire and further afield.